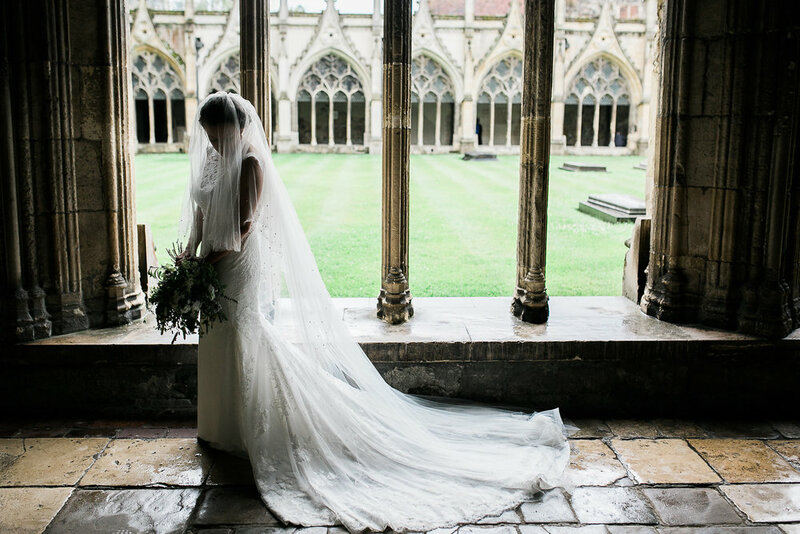 The past year has been a wonderful year of highs for us here at Natasha Spencer Weddings and Events and as 2017 draws to a close we wanted to share some of the highlights from this year gone by. Back in April we received all our branding and launched our fantastic website with the help of the wonderful Ditto Creative. 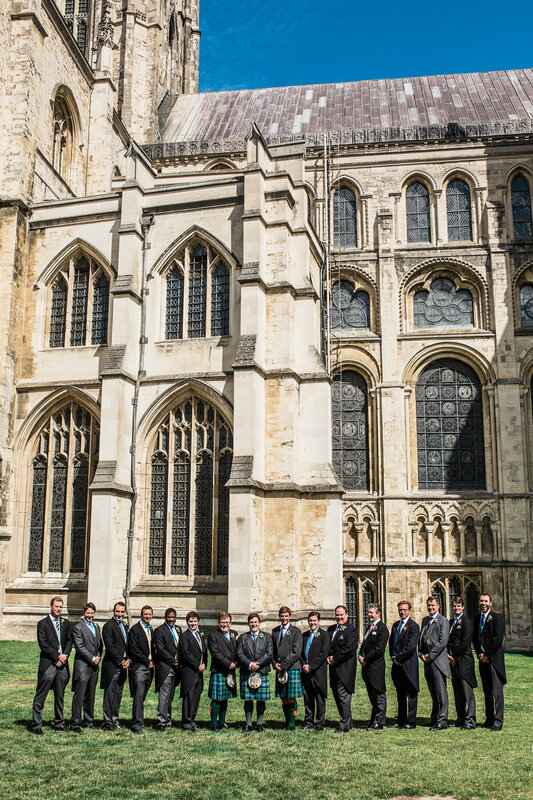 They spent a lot of time with us discussing our clients, how we saw the brand and how we wanted to portray ourselves and we could not be happier with the results. 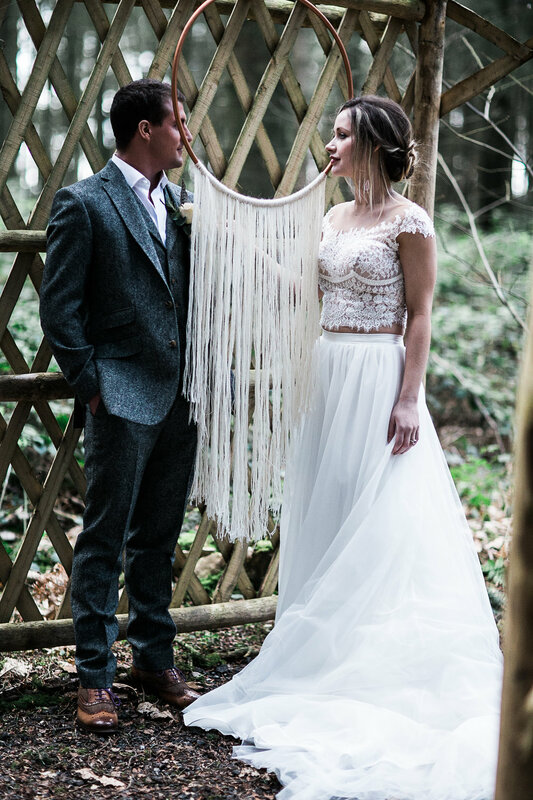 Throughout the year we have put together several styled shoots to help build our portfolio. 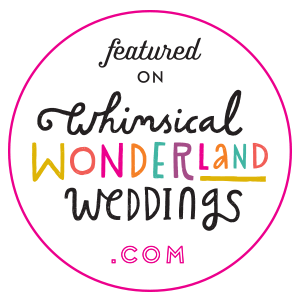 We’re so proud of our work and pleased to say that our shoots have been featured by Whimsical Wonderland Weddings, Wedding Ideas Magazine and soon to be featured by Festival Brides! 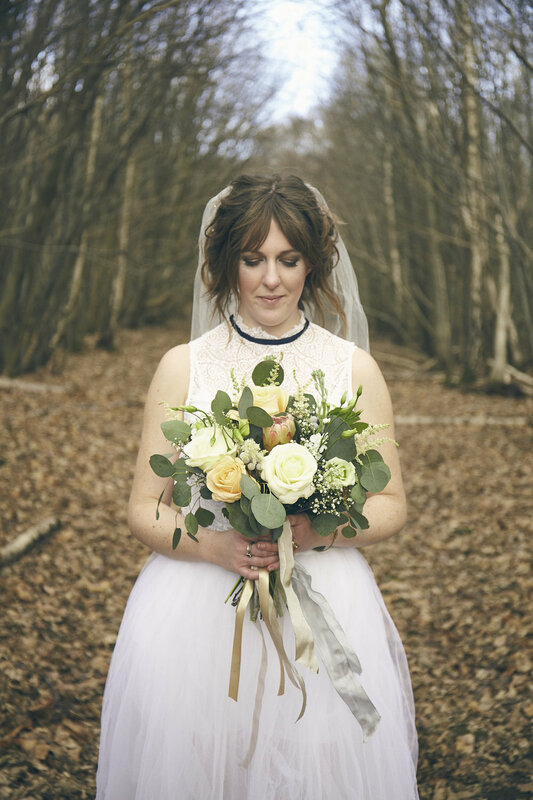 Seeing our styling out there makes us pleased as punch and we can’t wait to share our ideas for our 2018 Styled Shoots with you! 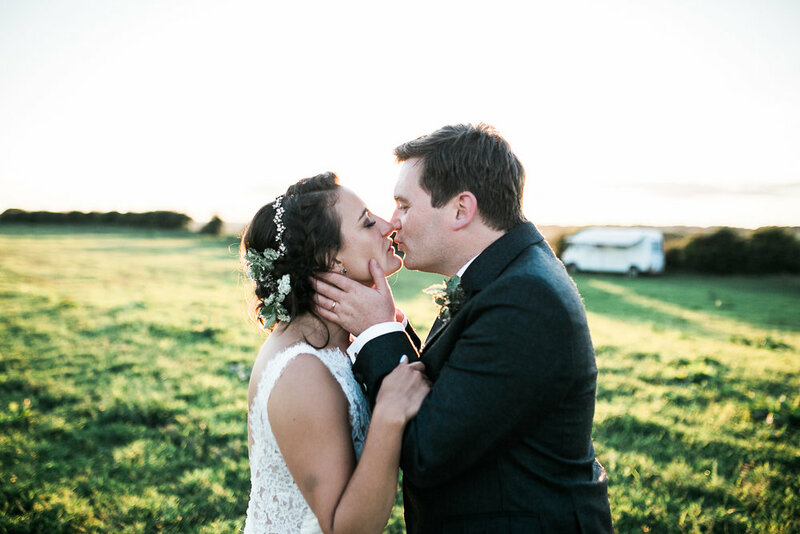 August saw us plan and execute our first Real Wedding – Morwenna and Josh we’re a lovely couple from London looking to hold a marquee wedding in rural Kent following a ceremony at Canterbury Cathedral. It was an absolute honour to plan their wedding and be a part of their special day. We’re gearing up to our events for next year and can’t wait to share snippets with you all. Finally, 2017 ended on an incredible and personal high for our family as we welcomed Beatrice Rose Aislinn making our family of 3 to a family of 4. Beatrice will be keeping Natasha company in the office and visiting clients in the coming months.